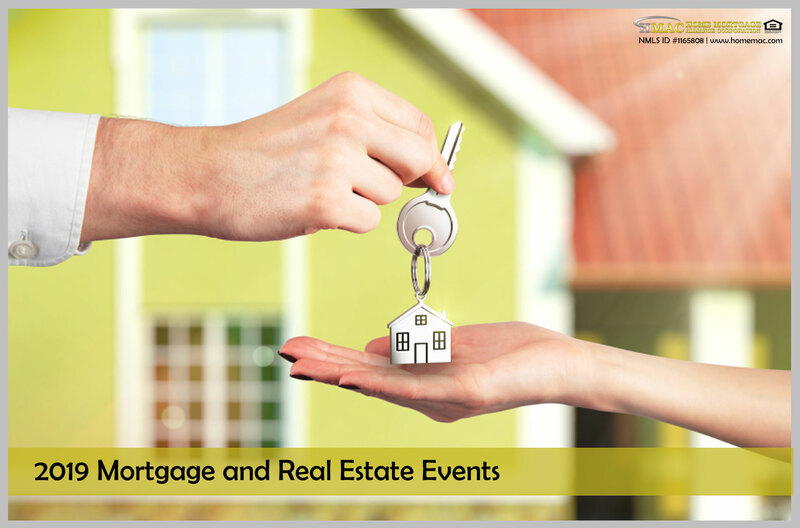 As professionals in the mortgage and real estate industry, it is fundamental to attend events related to our field. 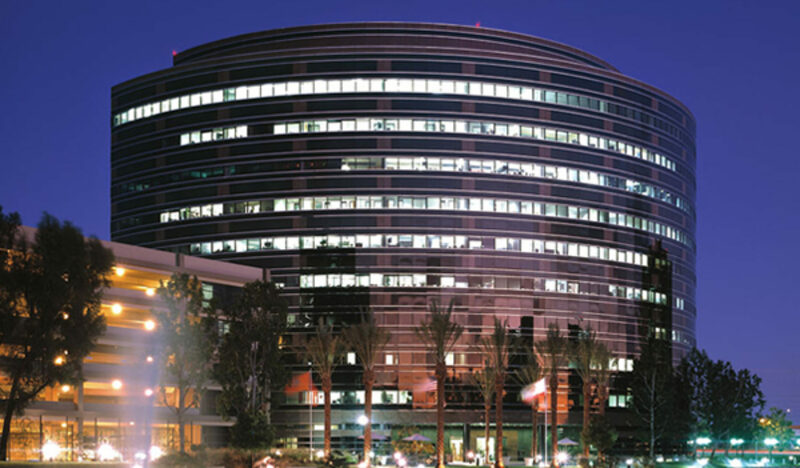 Here is the “List of 2019 Mortgage and Real Estate Events in the United States,” which you can attend. Remember that early planning and in most of the events, early reservation is needed to secure event slots.